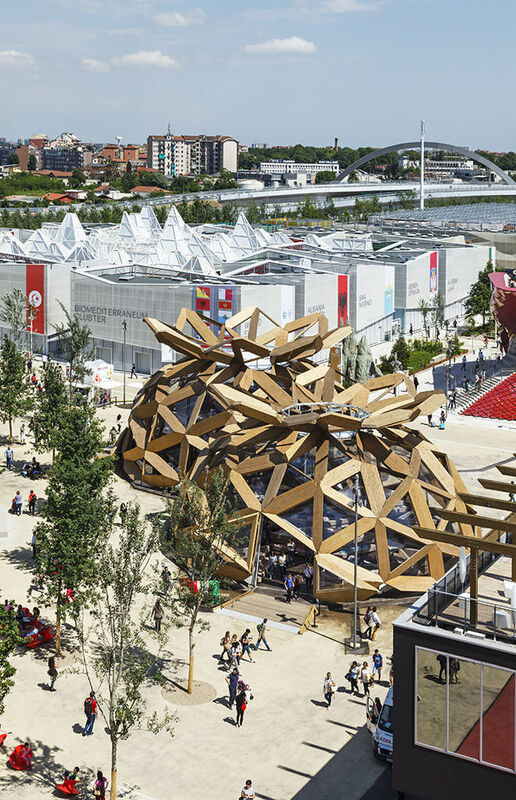 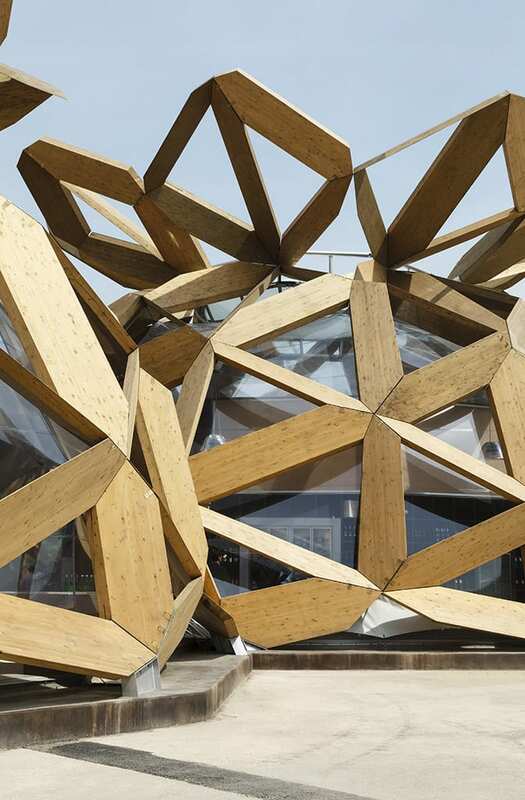 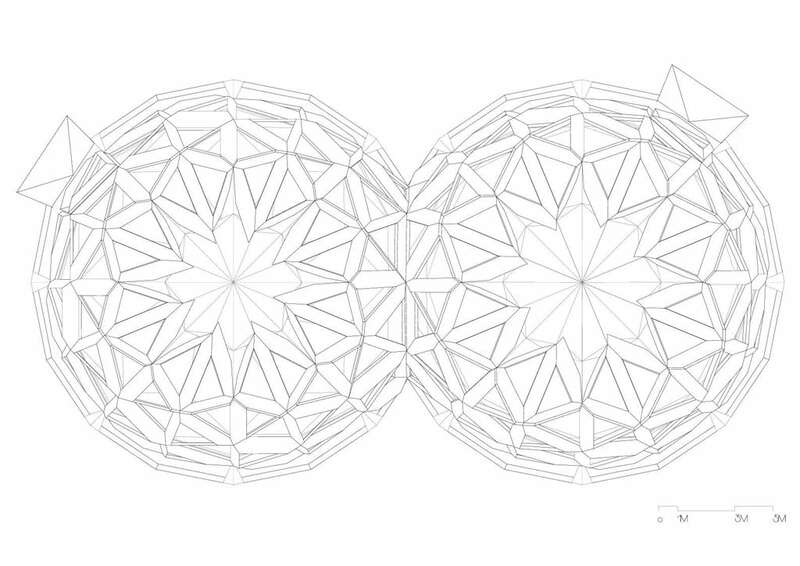 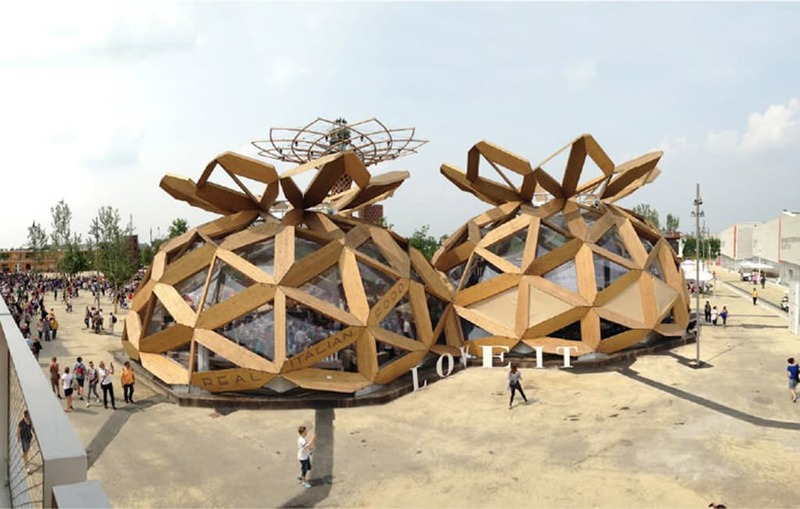 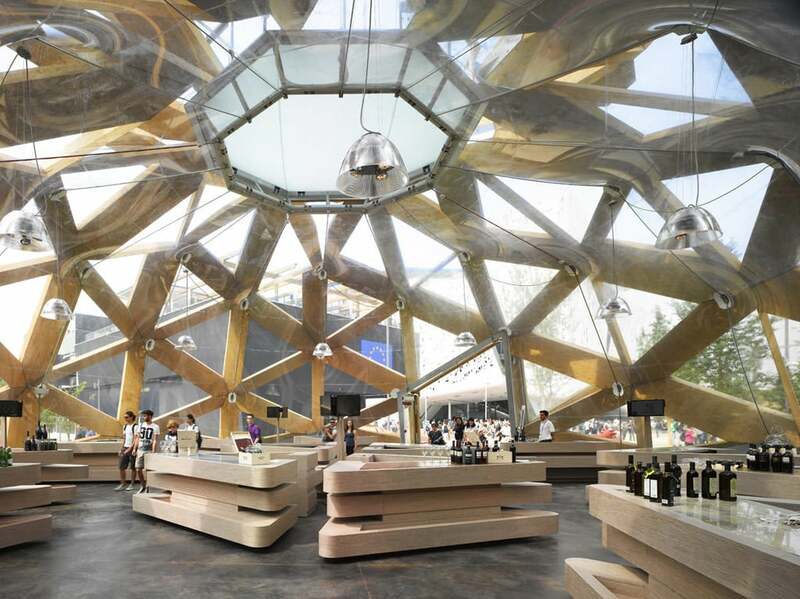 The project stems from the combination of two single domes of equal diameter, but different heights. 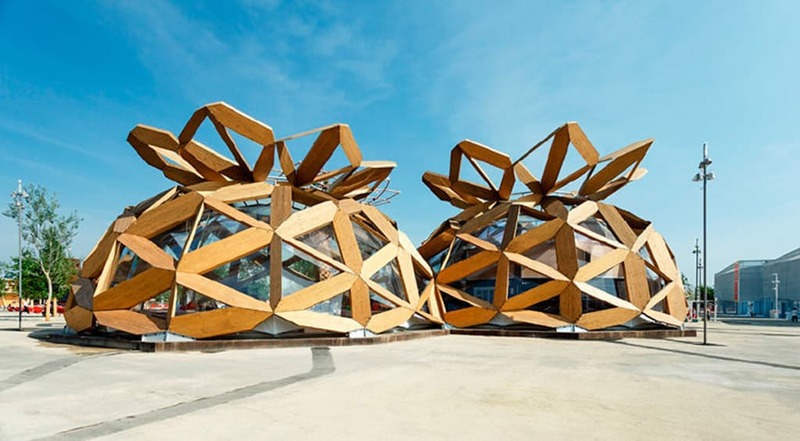 The two domes together create a flexible and well- structured space that could be further subdivided in order to fit different needs of the internal spaces. 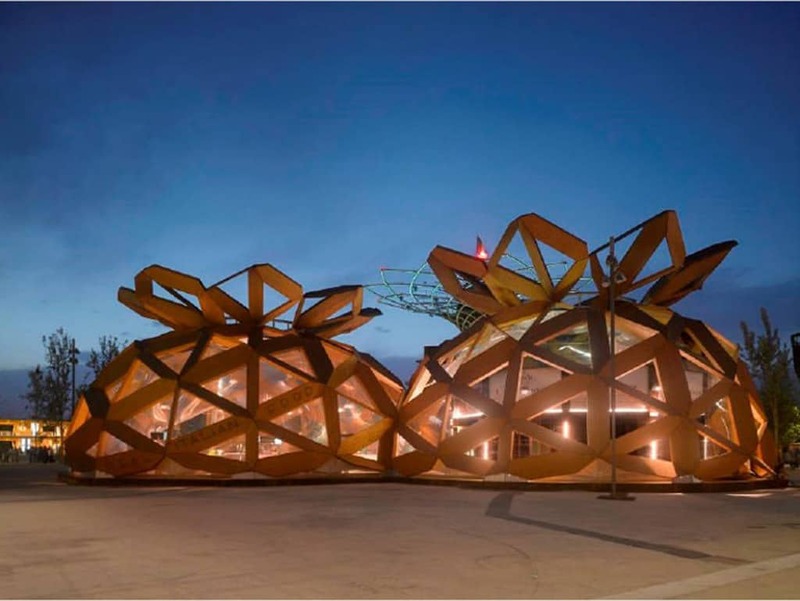 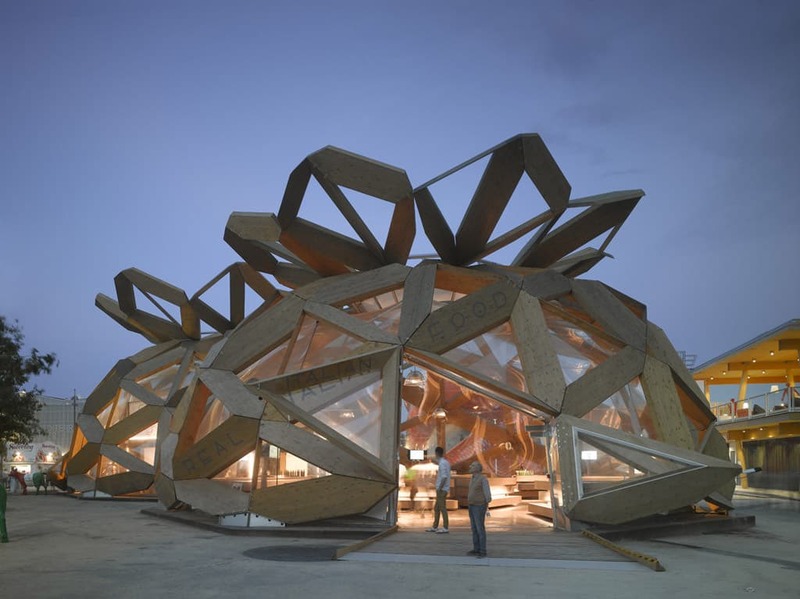 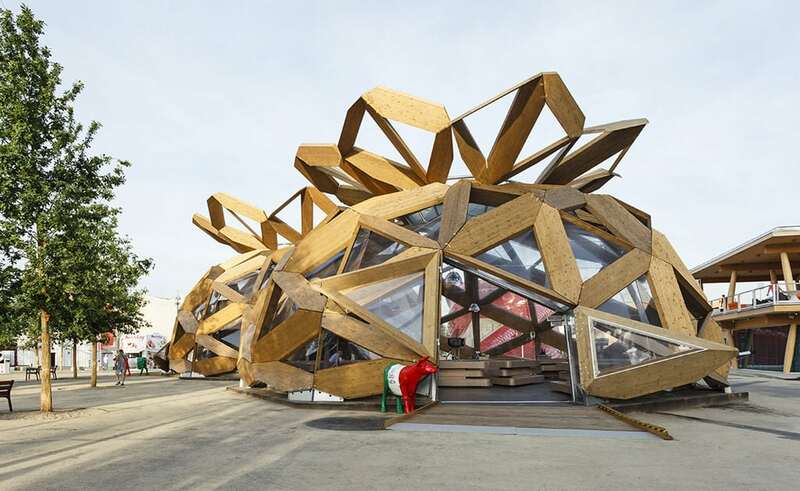 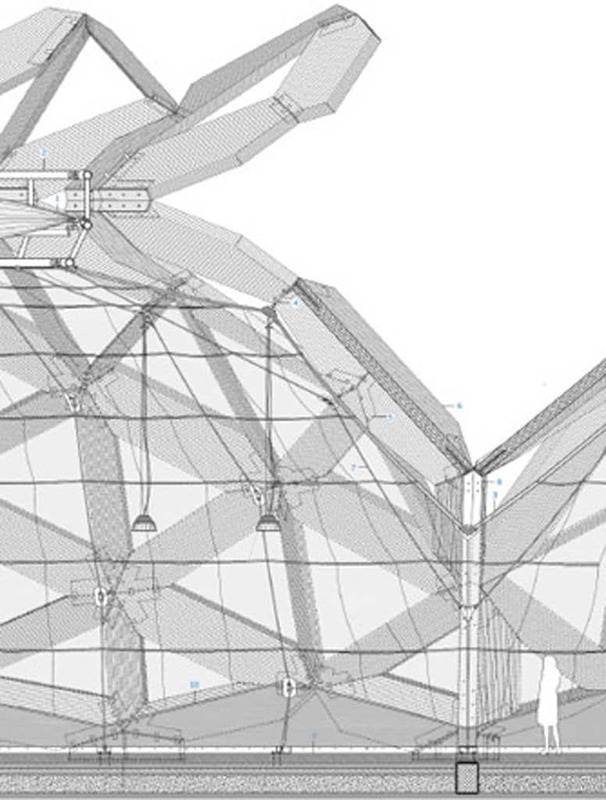 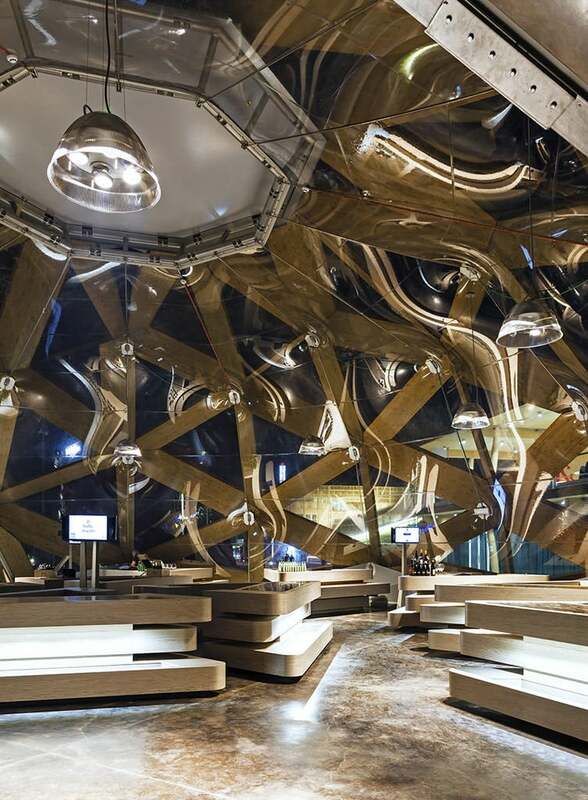 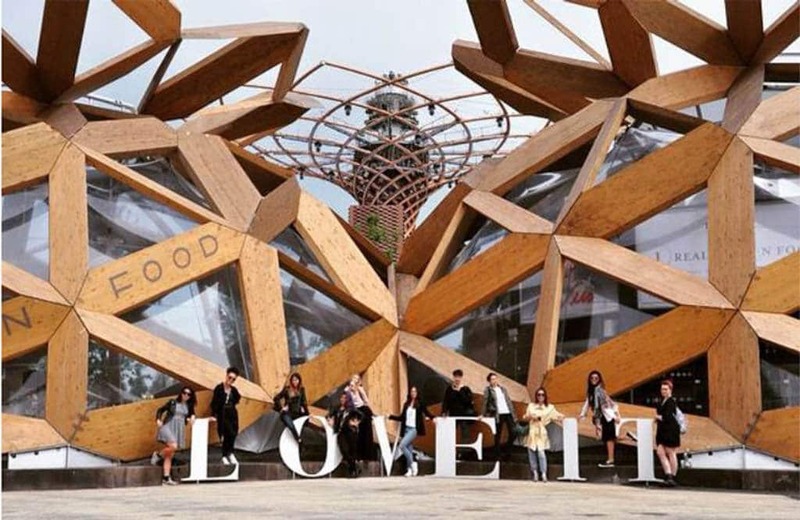 The double dome consists of an “origami” of structural glulam elements, joined by steel plates.